OSBA understands the ever-changing needs for school districts in the areas of safety and security. To help with this cause, OSBA offers NaviGate Prepared to members. This online program offers schools a Web-based emergency preparedness system that works in conjunction with emergency and law enforcement personnel in a crisis situation. 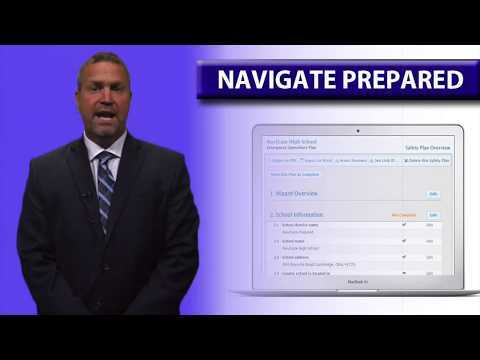 NaviGate Prepared provides emergency personnel and staff access to floor plans, emergency protocols, evacuation procedures, call lists, photos of classrooms, hazardous materials locations and live video feeds from security cameras throughout a facility. For more information about NaviGate Prepared, contact Thom Jones at (740) 963-3141. 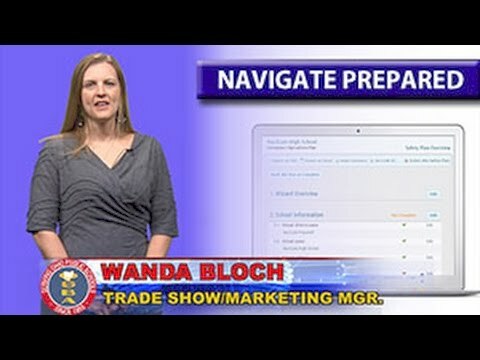 To view a demo of the program, visit www.navigateprepared.com.